Home MINI Rally Kazakhstan 2018 – Round 5, FIA Cross Country Rally World Cup. Rally Kazakhstan 2018 – Round 5, FIA Cross Country Rally World Cup . FIA Cross Country Rally World Cup front runner Jakub ‘Kuba’ Przygonski looks to extend his lead in a MINI John Cooper Works Rally. Luc Alphand returns for his second competitive outing in 2018 with the MINI John Copper Works Buggy. Four MINI Motorsport crews line up for the start of Kazakhstan Rally 2018. Munich. 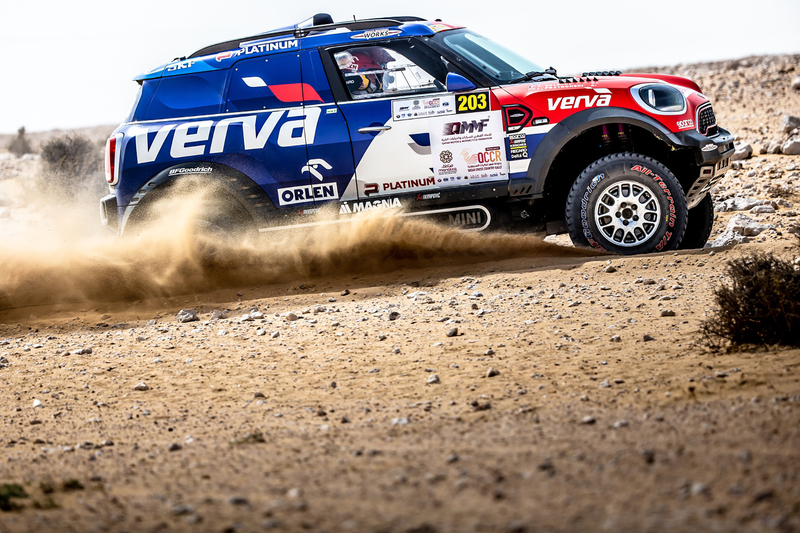 The 2018 FIA Cross Country Rally World Cup edges towards halfway point of the season with Round 5 of the 11-round championship taking place in Kazakhstan. Rally Kazakhstan officially starts Monday 28-05-2018 and finishes Saturday 2-6-2018 after six days (six legs) of action-filled racing covering a race distance of 2447.92 km. 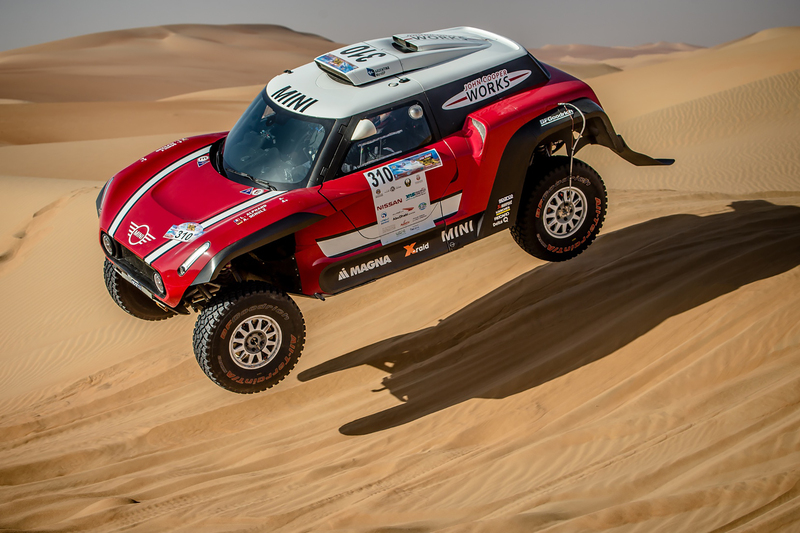 After a dominant win at Qatar Cross Country Rally 2018 (Round 4), Jakub ‘Kuba’ Przygonski (POL), along with regular co-driver Tom Colsoul (BEL), was elevated to the top of the FIA World Cup driver standings. 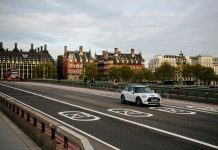 This position obviously reflects the quality of racing produced by the young Polish rally star so far in 2018; it also demonstrates the complete reliability of the MINI John Cooper Works under difficult racing conditions. 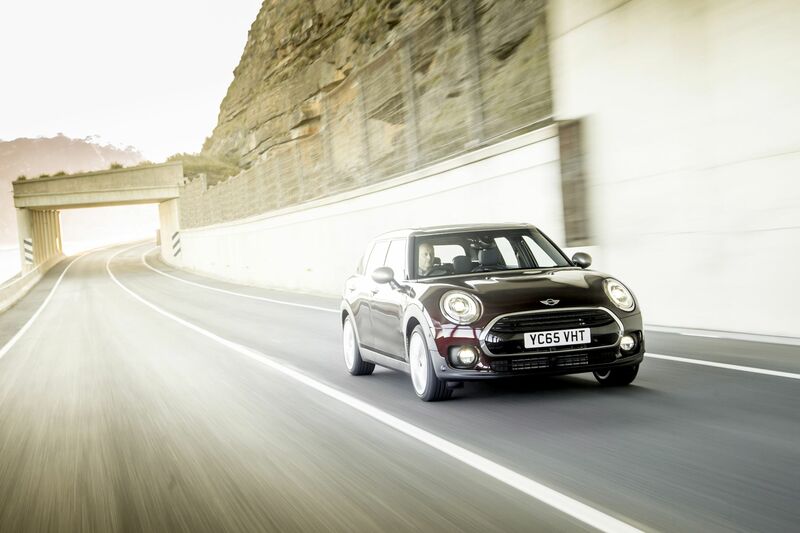 Reliability of MINI racing cars is due to continual development of a tried and tested platform. 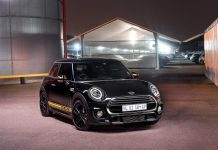 The same testing and development regime is also in place for the latest MINI Motorsport racing machine, the MINI John Cooper Works Buggy, which saw its debut at the 2018 Dakar. Rally Kazakhstan will be its setting for the second outing in this year’s FIA World Cup. 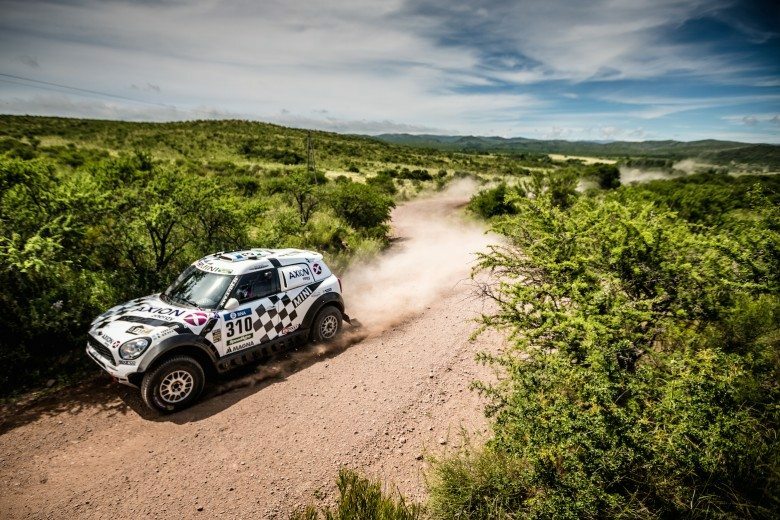 Once again, the crew of this much-admired car is that of former Dakar winner Luc Alphand (FRA) and the highly experienced co-driver Andreas Schulz (GER). 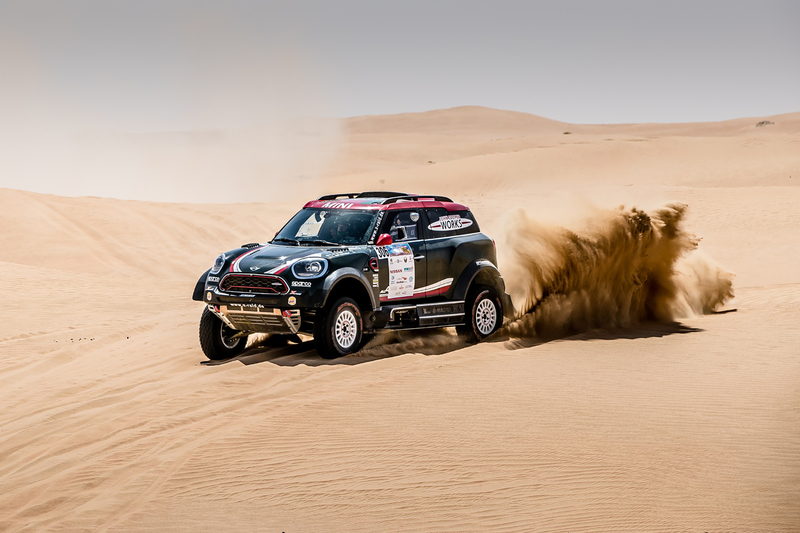 In their first ever outing – Abu Dhabi Desert Challenge 2018 (Round 3) – as a MINI pairing, they achieved a creditable second place in Leg 1 and took the win in Leg 3. 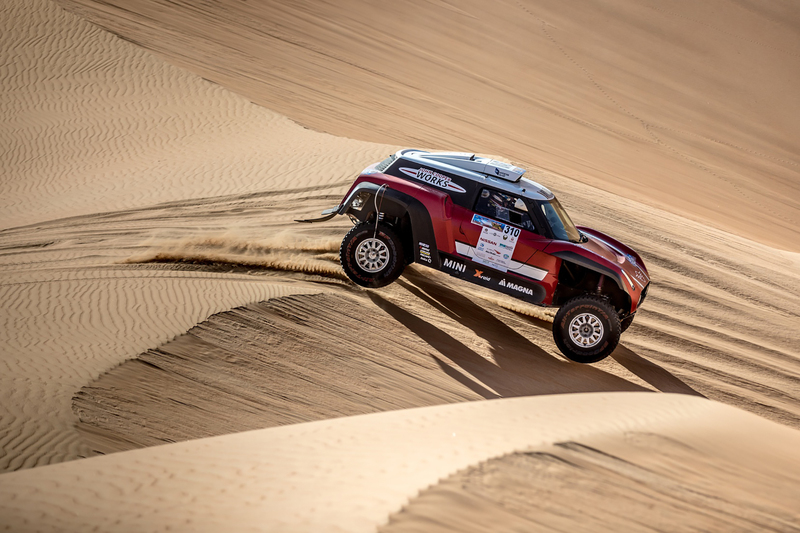 There’s no doubt that Alphand, being competitive as he is, will be looking to better these results throughout the Kazakhstan Rally’s off-road stages. 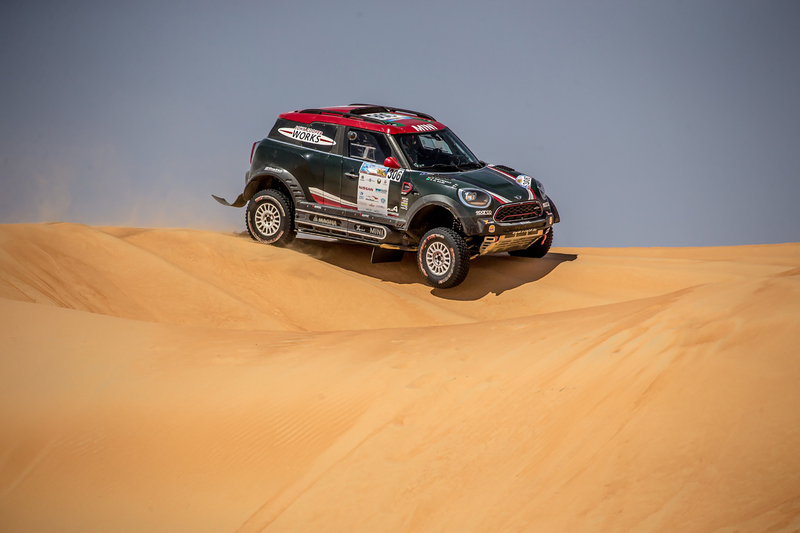 Spectators of Kazakhstan Rally 2018 will also be treated to the fast pace of Yazeed Al Rajhi (KSA) in a MINI John Cooper Works Rally. 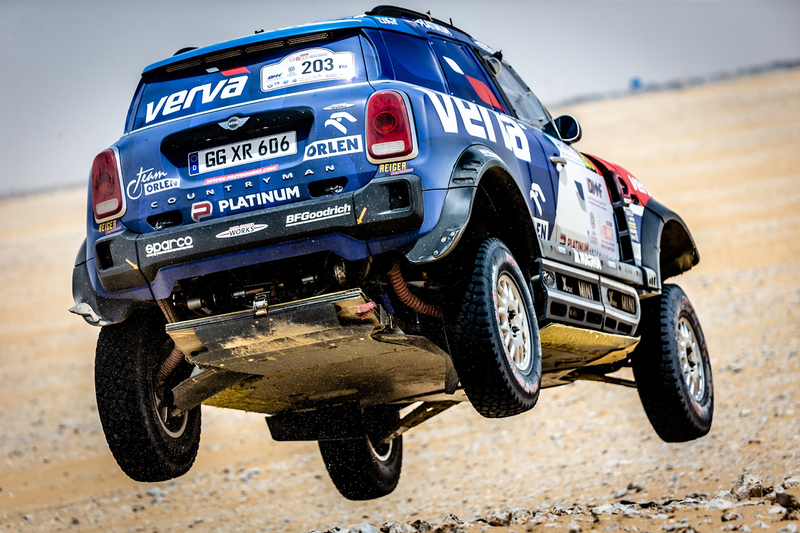 Al Rajhi is keen to place his name further up the leading pack within the FIA World Cup. Helping him to achieve this is co-driver Timo Gottschalk (GER). Together they make a formidable pairing and they could very well alter Przygonski’s plans for success. 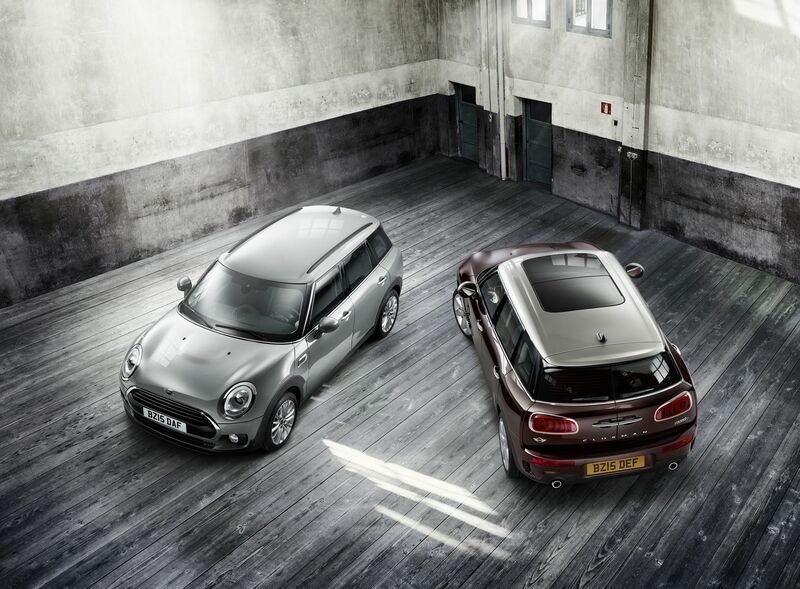 Two new additions to the MINI Family will be present in Kazakhstan and both will compete for the first time in a MINI John Cooper Works Rally. 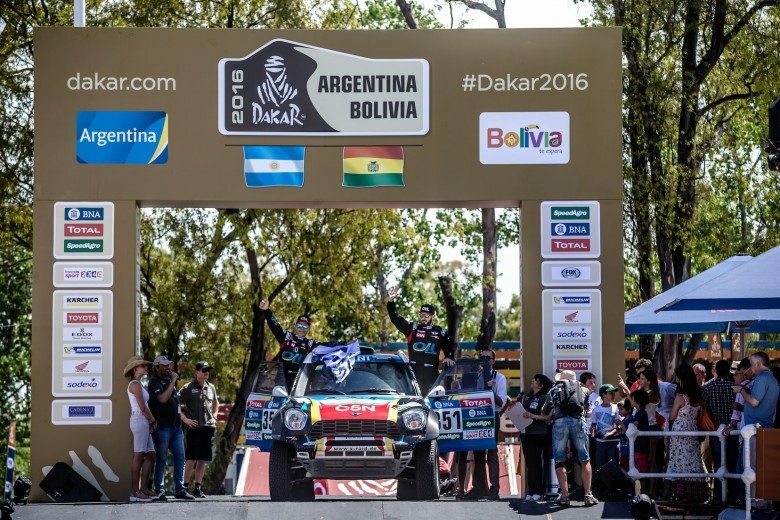 Victor Khoroshavtsev (RUS) is the latest MINI Family driver and compatriot Dmitriy Pavlov will take up residence in the co-driver’s seat.